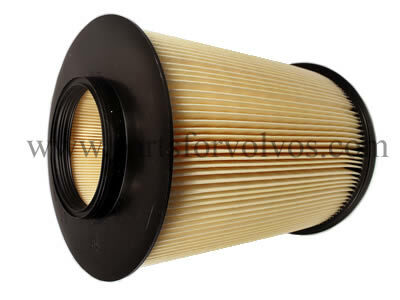 S40/V50, 2008-2011, 4-cylinder Diesel models. The 1.6 and 2.0 Turbo Diesel cars with emission code 3, 4 or 5. S40/V50, 2008-2011, 4-cylinder Petrol models. The 1.6, 1.8 and 2.0 litre non-Turbo cars.